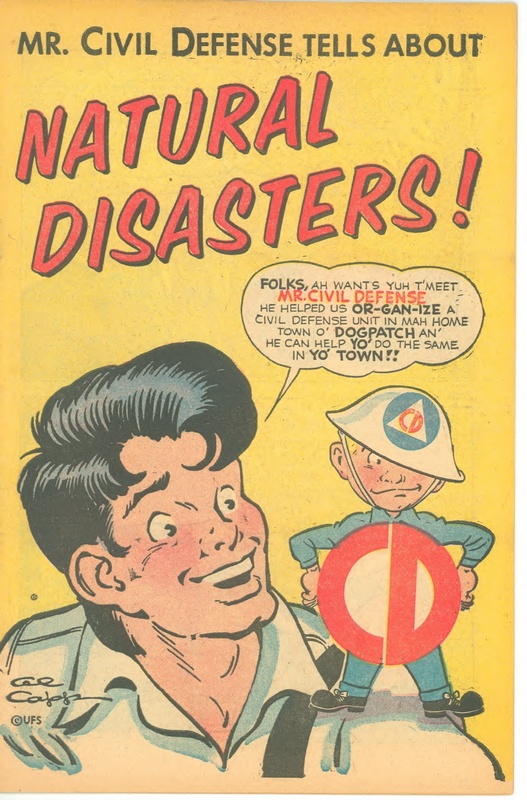 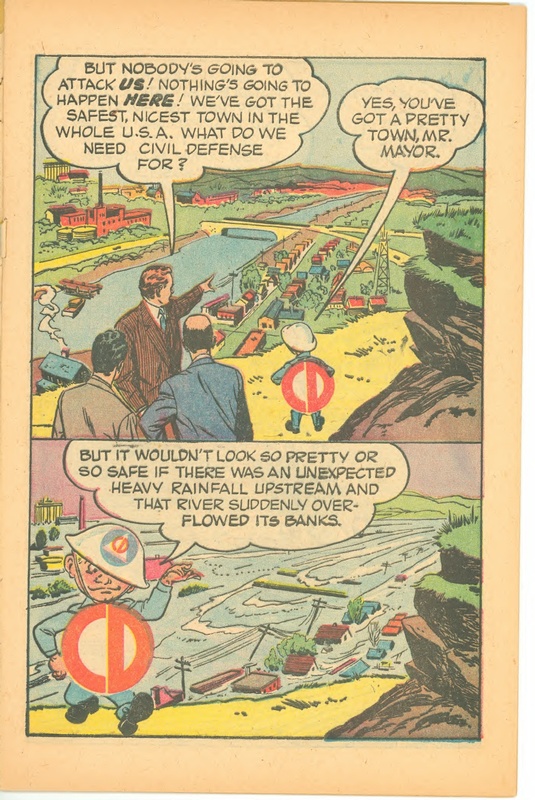 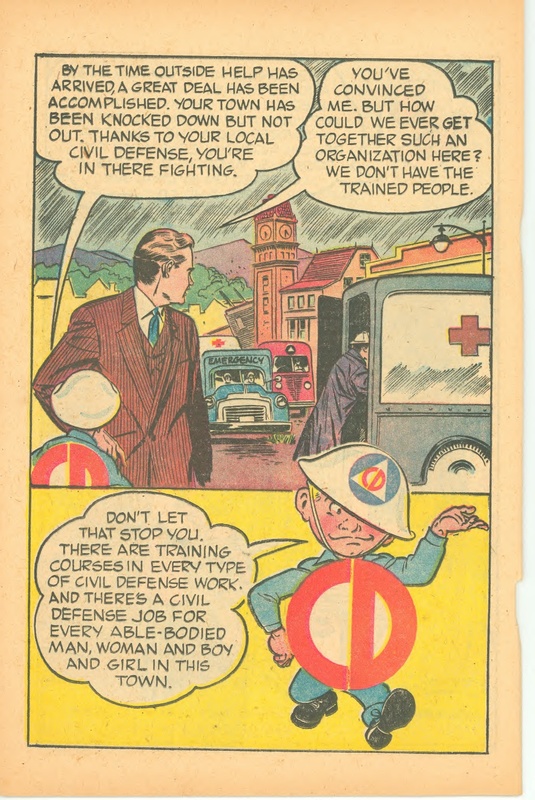 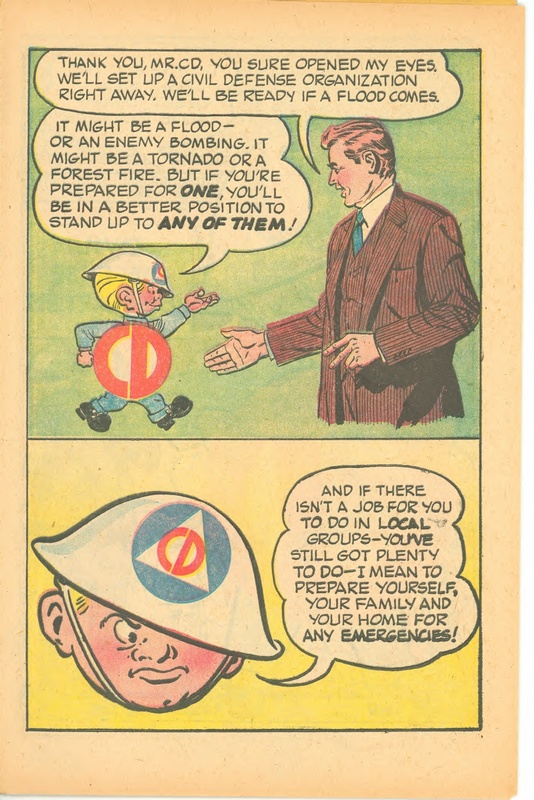 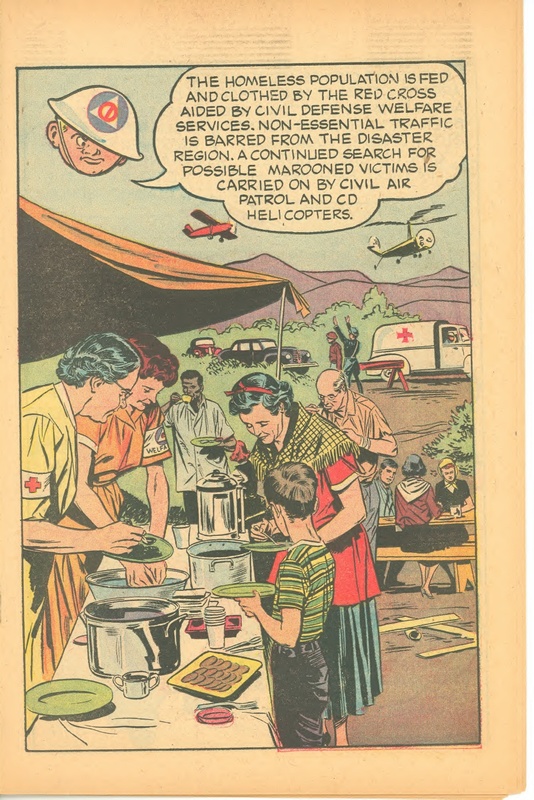 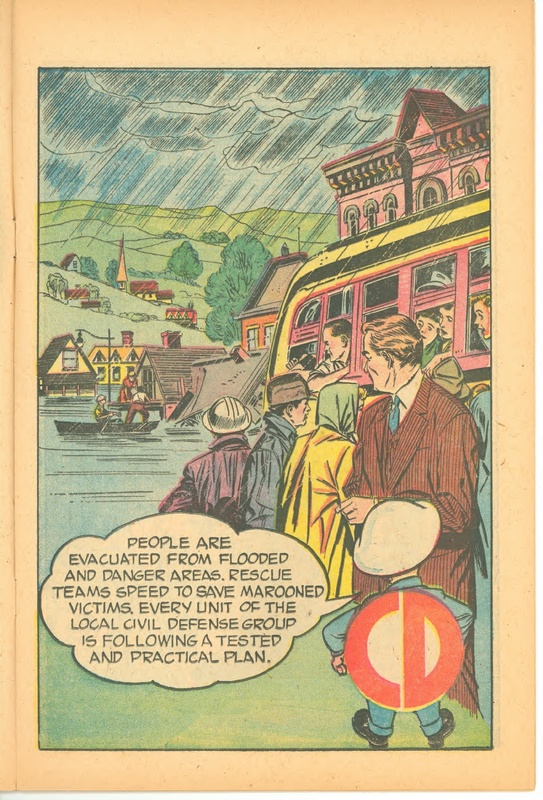 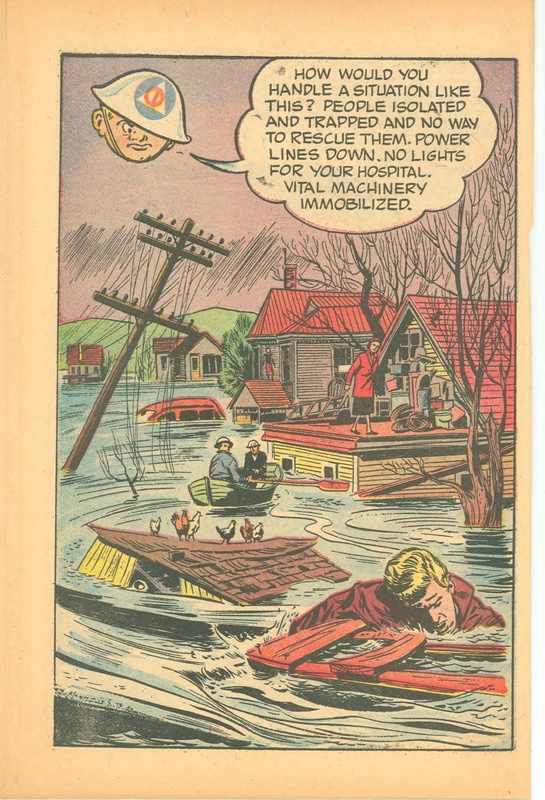 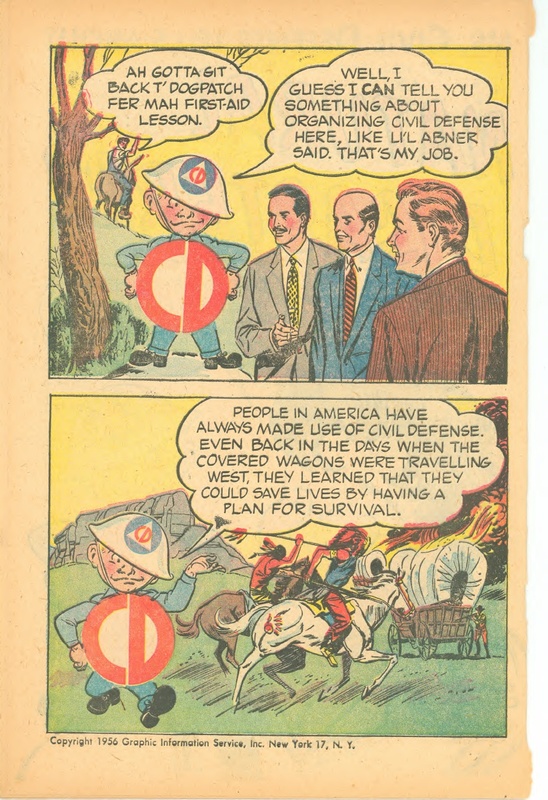 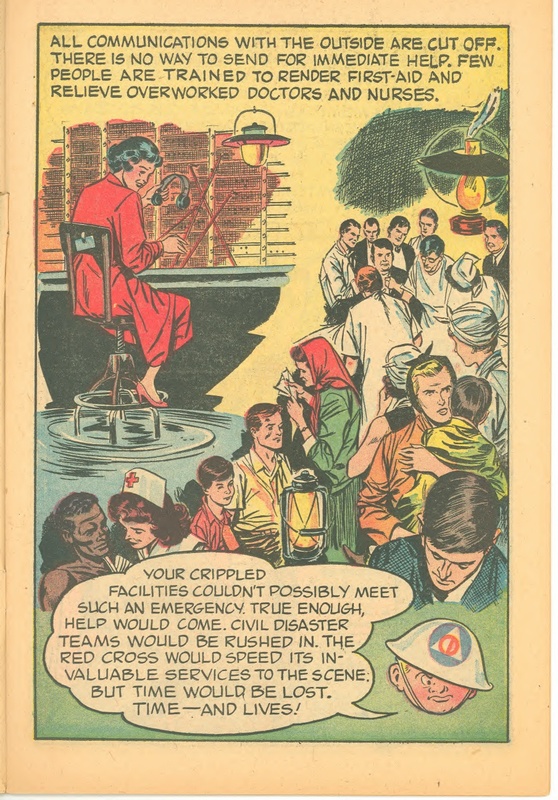 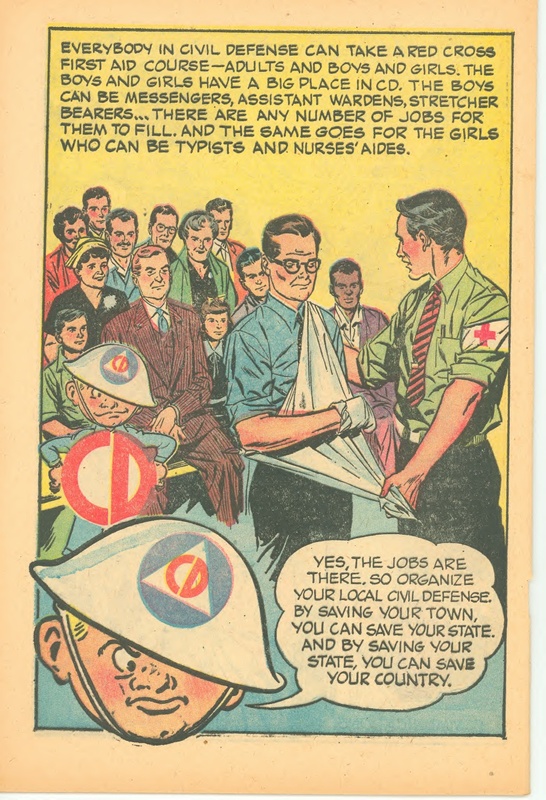 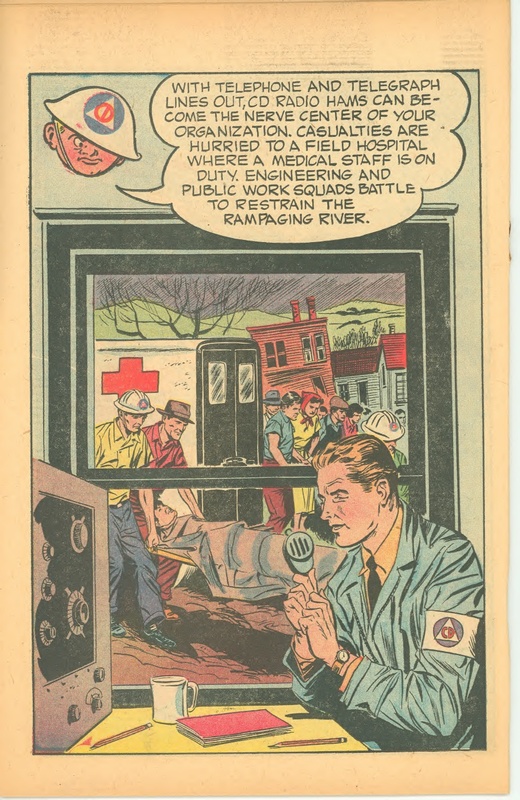 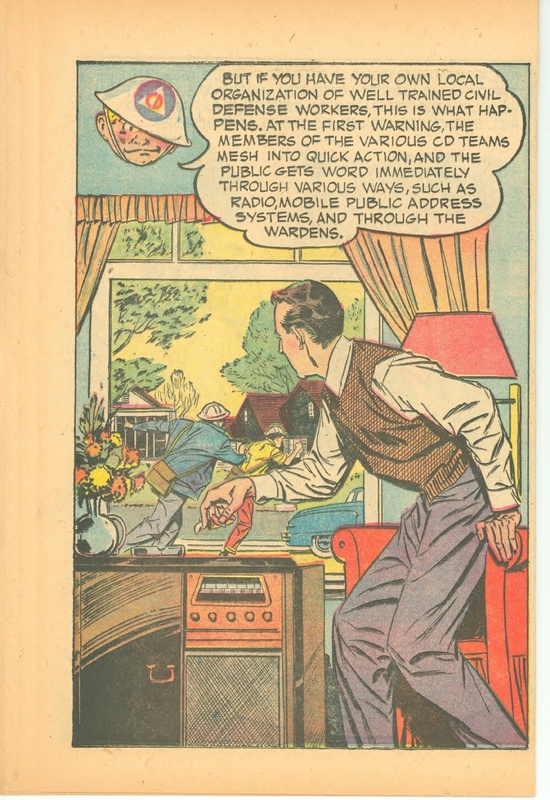 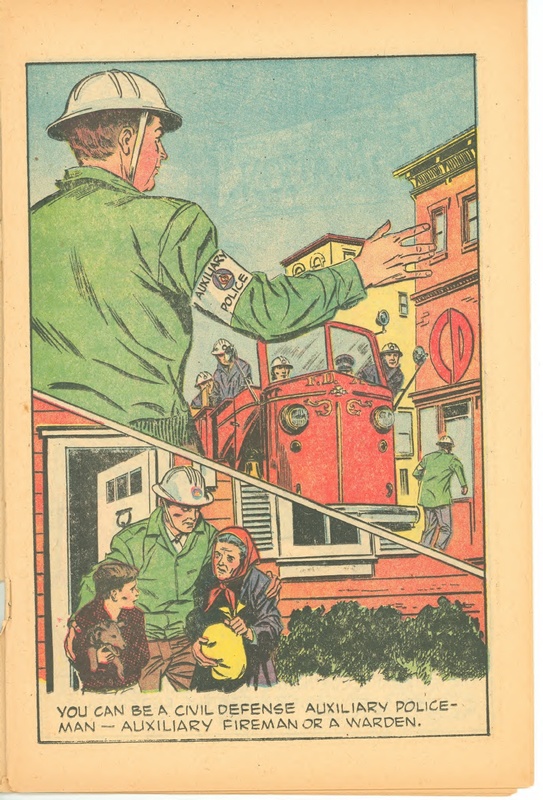 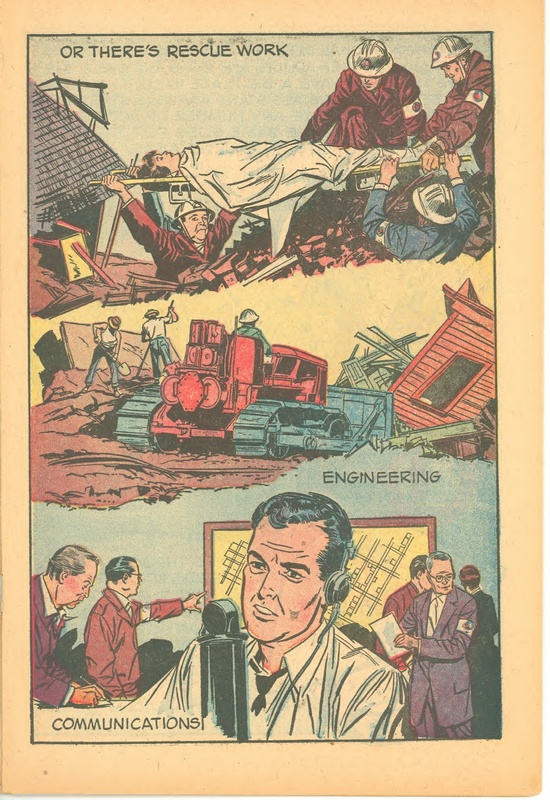 This was a government printed pamphlet circa 1956 touting how you could be a good citizen during a natural disaster. 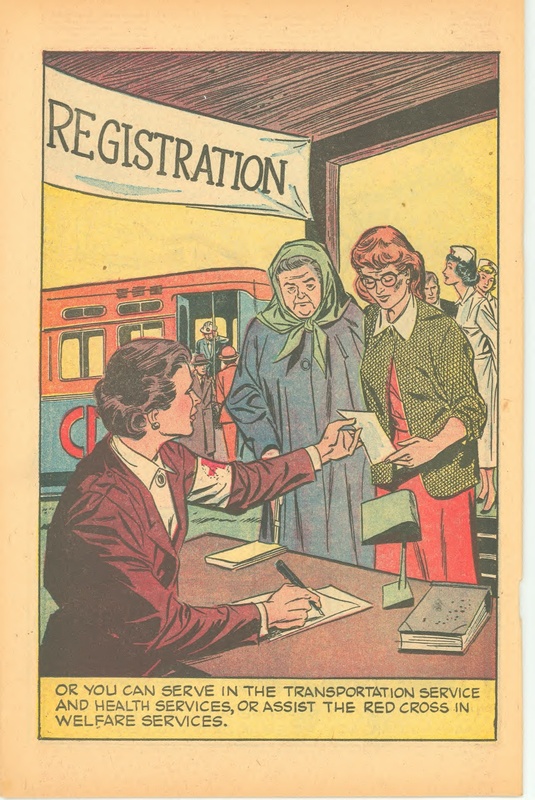 The Li'l Abner artwork on the cover is signed by Al Capp, but the interior artwork doesn't look like his. 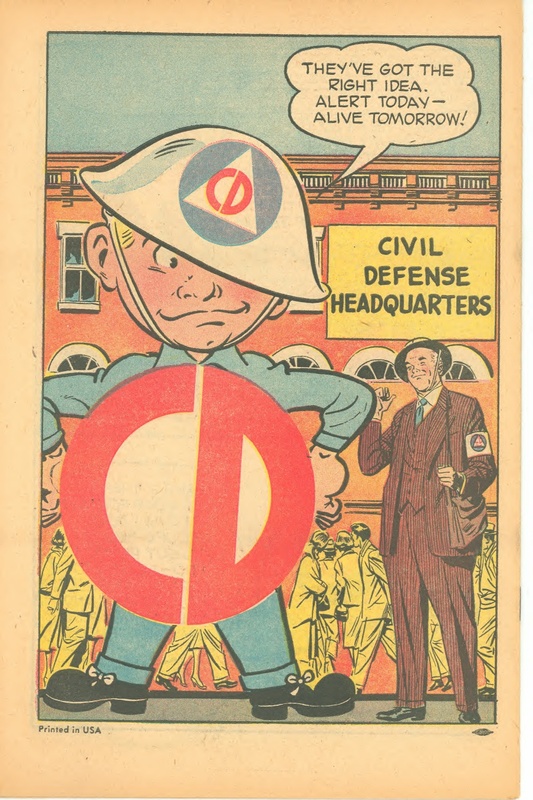 I haven't been able to track down any solid creator information on that either.